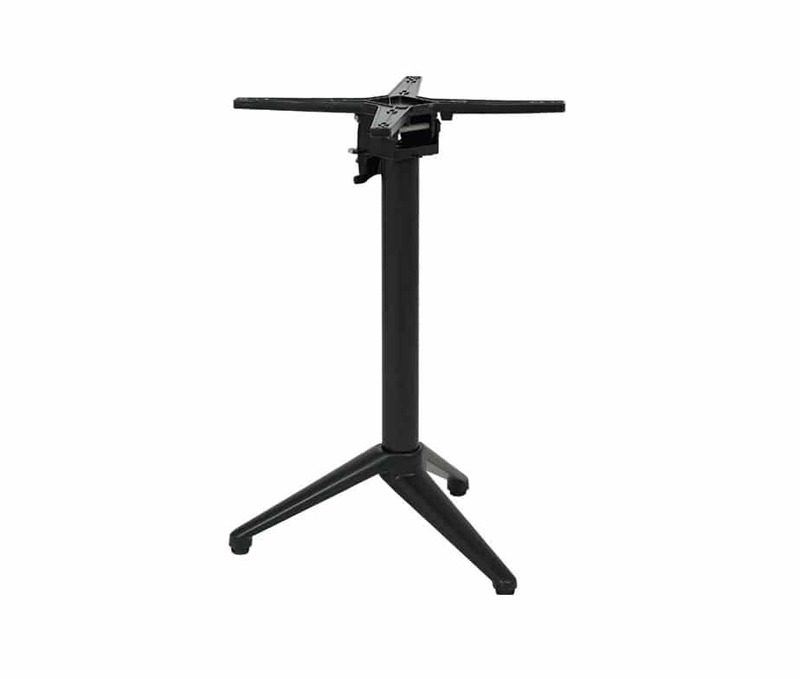 There’s nothing tricky about the Trix 3 Leg Flip Top Table base. 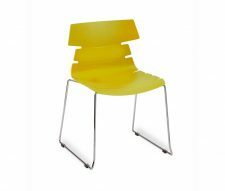 Whether you need an easily storable, handily stackable and space saving solution for use indoors or outside this cleverly designed piece of furniture is just the ticket. 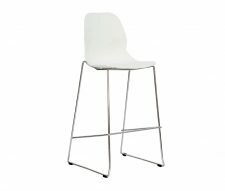 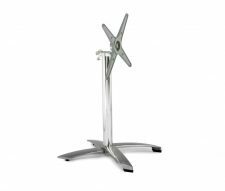 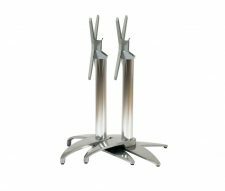 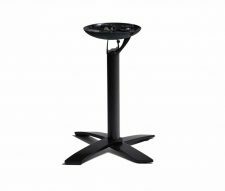 Suitable for a range of occasional and more permanent usage the Trix 3 Leg Flip Top Table is at home in a bar, as it is a cafe, bistro, fast food eatery, restaurant or a hundred other commercial settings. 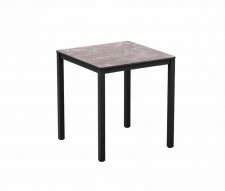 With the dual advantages of a sturdy, no problems construction together with the ability to be stacked or folded out of the way when not in use this is a fantastic all-rounder table. 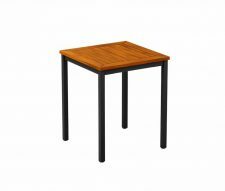 Why not check out our extensive range of table tops to find the perfect match for your Trix 3 leg Flip Top Table?